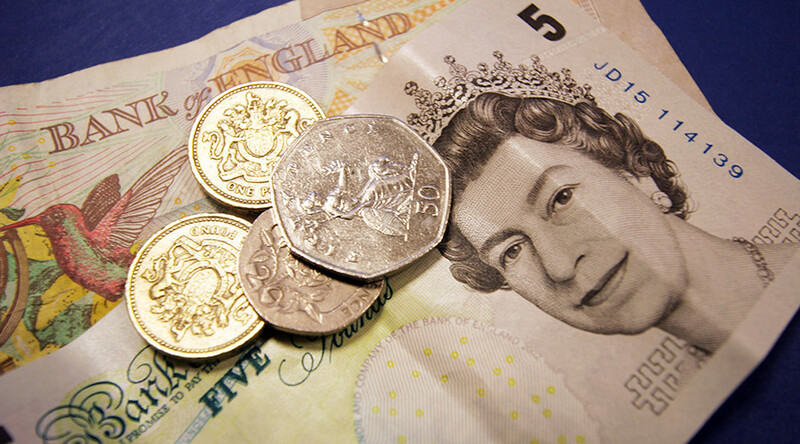 A man from Britain named Mamunul Islam only had charity in mind when he raised £400 for a UK food bank. Yet, a US-based website that he used for fundraising froze the money, citing “issues” with an American law and the benevolent man’s last name. Mamunul Islam, a British citizen who works as an accountant in Bedford in the east of England, raised £400 in donations from other people in the UK by selling tickets to a film screening via the Eventbrite platform, which is designed to help people organize and find events internationally, British media reported. However, to his consternation, he then found that all of the donations had been frozen by the US-based network because of his last name. The name “M Islam” was apparently on a restriction list issued by the US Office of Foreign Assets Control (OFAC), the company said, adding that it was their “legal obligation” to withhold the funds. “Islam is a common name in the UK and around the world... Discrimination like this can force young Muslim people, or anyone really, into the arms of extremists,” BBC quoted Mr. Islam as saying. The charitable accountant also said that he had used the website several times previously for similar purposes without any problem. After being forced to send several letters providing additional information – and threatened to take legal action – the money was finally released by the company. “We continually monitor and screen our event listings to ensure compliance with our legal obligations, and if issues arise, we work directly with the organizer to come to a resolution,” The Independent cited a spokesperson for Eventbrite as saying. “In this instance, a payment to the organizer was temporarily held because of a potential OFAC name match,” the statement added. “Whether that is J Smith or M Islam does not make the slightest difference,” BBC quoted Eventbrite as saying. Mr. Islam from Britain is not the first to experience “discrimination” because of his name. 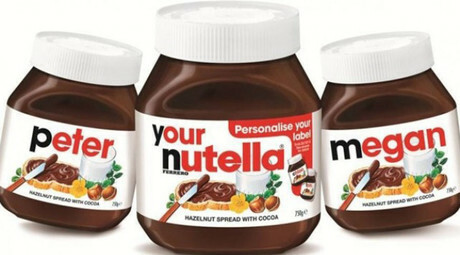 In a widely-publicized case in 2015, the maker of hazelnut-chocolate spread Nutella, which had offered to print personalized name labels for any customer, refused to make a jar for a little girl from Australia named Isis. Isis’s family was personally contacted by the head of the Australian department of the multinational confectioner, Ferrero, who said the custom-made label could be “viewed as inappropriate,” apparently out of fear that it could be associated with the notorious terrorist group, Islamic State (IS, formerly ISIS/ISIL).